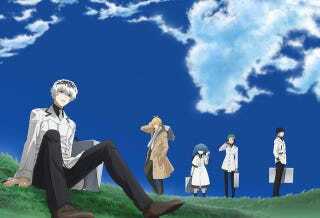 Details on the staff are still unknown, although the dubbing actor Natsuki Hanae will return on his role as Ken Kaneki. Enjoy the newest promo of the anime of "If its for My Daughter, I´d even defeat a Demon Lord"
The new season of Cardfight!! Vanguard will premiere in May!